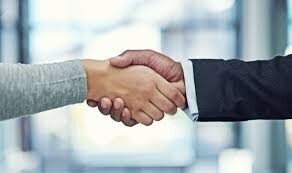 Mediation is a great way to solve traditional legal disputes and can be a much cheaper, quicker and more pleasant process than litigation. Not too many people are very familiar with mediation, however, and most people have questions about whether the process is right for them. Mediation can occur before or after a divorce action has been filed with the court. Our mediators are licensed to handle either type of mediation. Mediation can even occur after the divorce is final. For example, clients with minor children find mediation to be useful for discussing what is in the best interests of their children and how they can modify their divorce agreement to meet children’s changing needs and circumstances. Arbitration sounds like a term you might have found in a union dispute a few decades ago, but it is more and more common in the business world. You'll run across it in employment contracts, credit card agreements, and retail contracts all the time, so it's good to know what it means and how arbitration works.